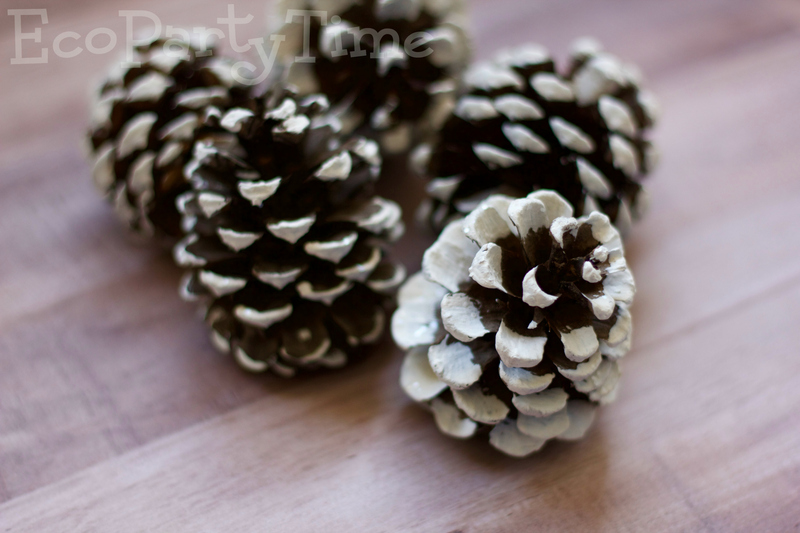 Once you have your paint ready, you just need a small brush to paint your pinecones. 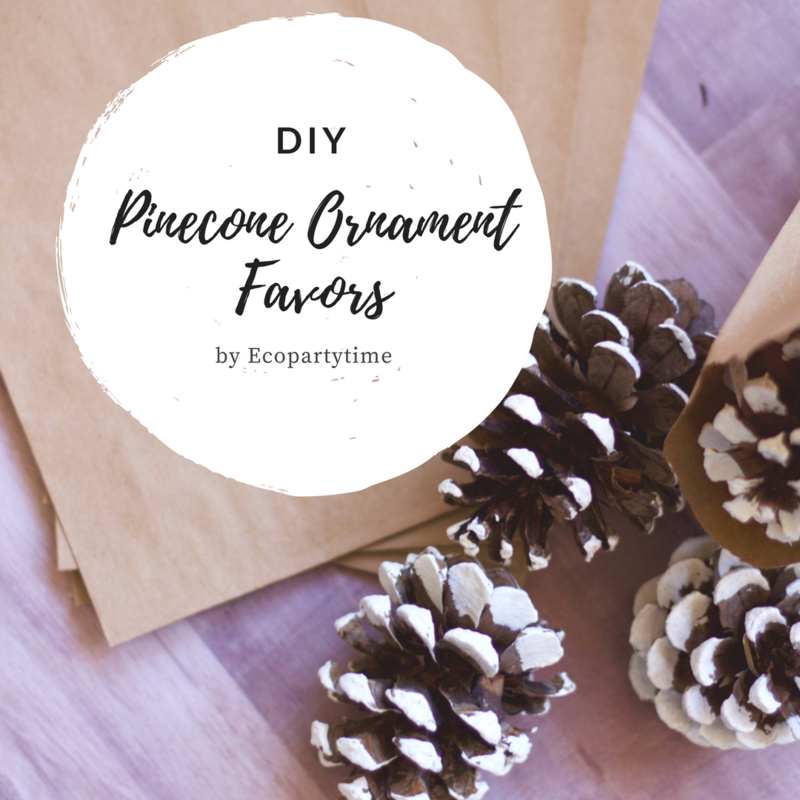 Once your pinecones are all dry, it's time to make them into ornaments! 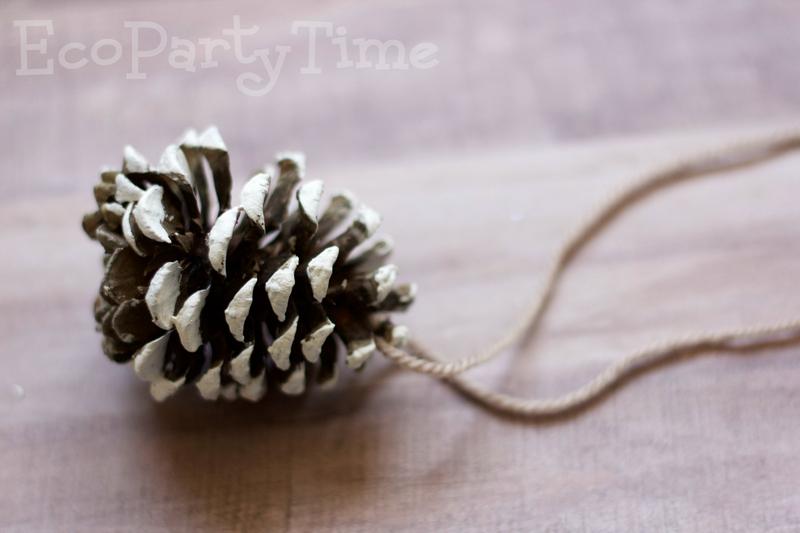 Tie yarn around the Pinecone so they can by hung from a tree. 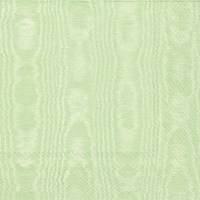 I went with some tan yarn for a rustic look. 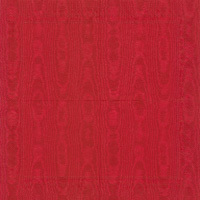 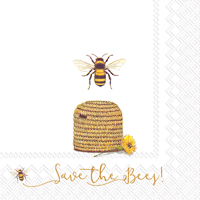 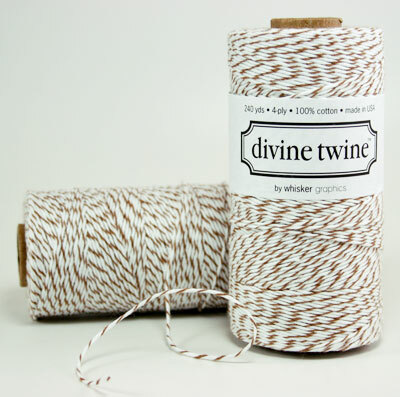 You could also use Divine Twine from Ecopartytime! 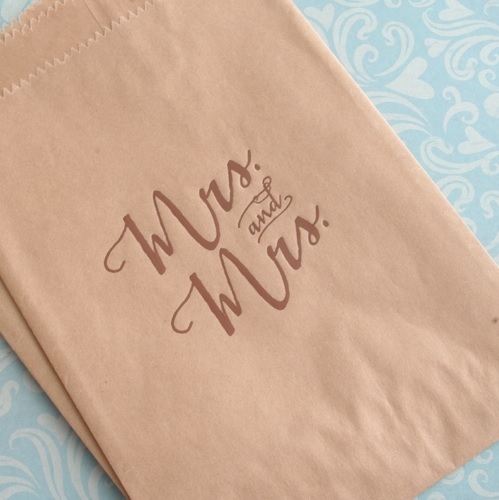 This pretty twine is made with 100% cotton. 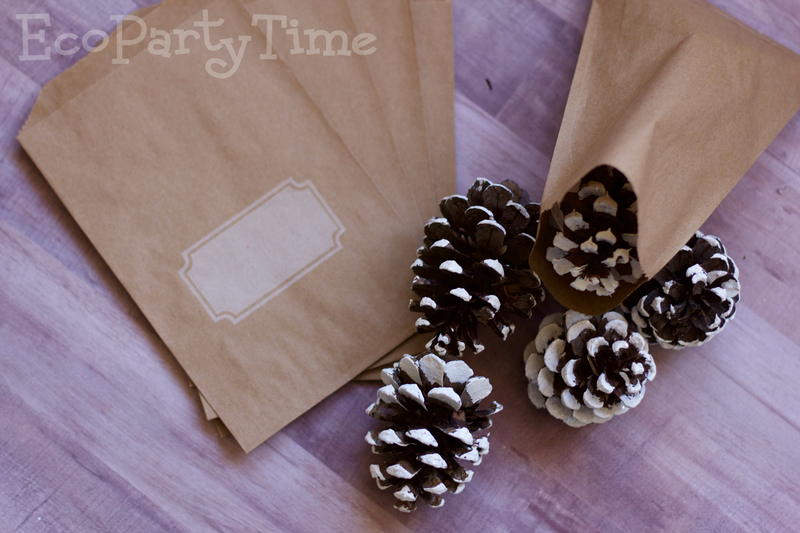 Pick your favor bag of choice from Ecopartytime! 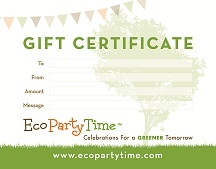 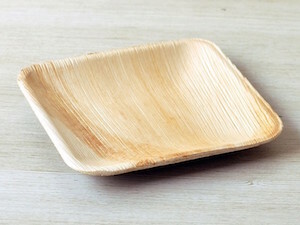 You could go for a blank favor bag that you label yourself or you choose Ecopartytime’s Personalized Kraft Bags. 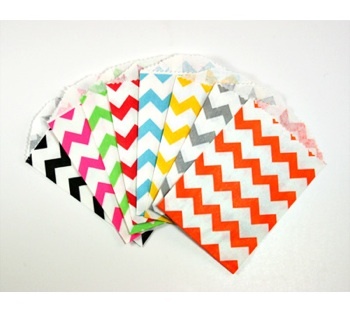 If you want to add some color, you might also like Ecopartytime’s green or red Chevron Favor Bags!